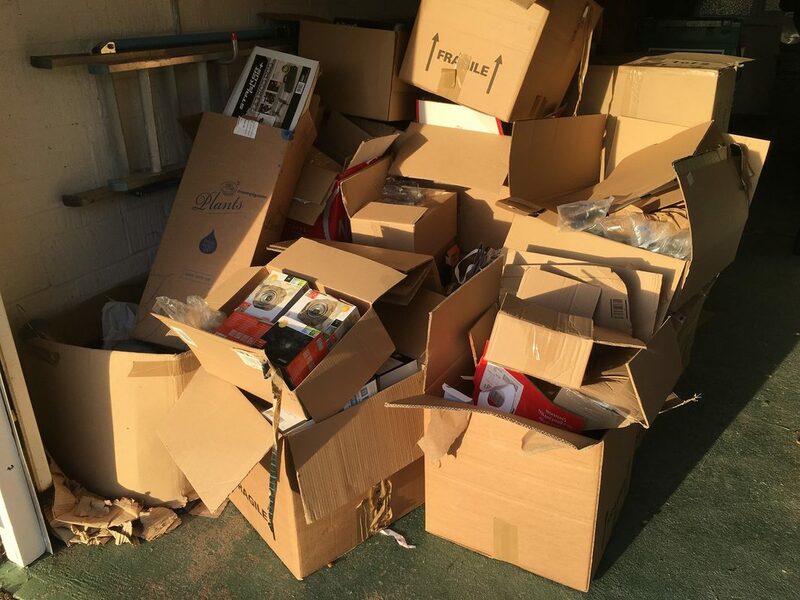 After we remove all your unwanted item's we will sweep the area up after doing the job, leaving the area clean and tidy. 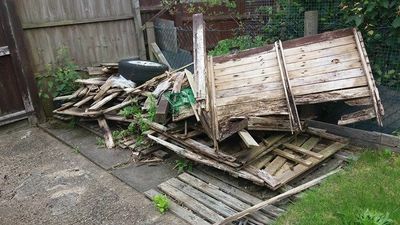 Please give us a rough idea of what rubbish you need removing and we will give you a fixed quote, in some cases we can do the same day or next day at the latest, if you would like you can fill in our form and attach pictures, we may be able to quote on this. 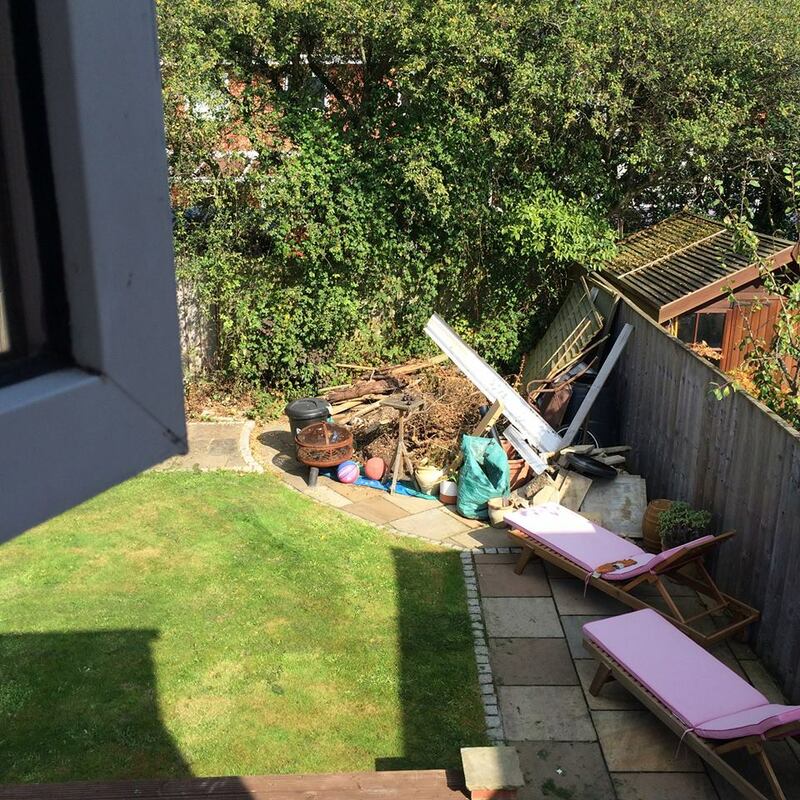 We have provided many rubbish clearance services throughout Berkshire mainly in our home town Reading and all surrounding town's and villages, our client's can range from estate agents, housing association contractor's and the general public. 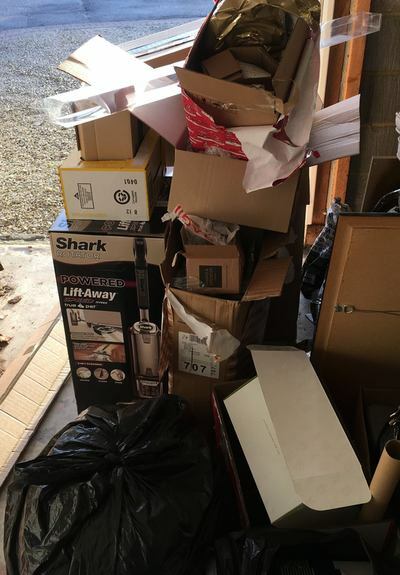 We offer a prompt reliable rubbish removal service, just one simple call or fill in the form with a picture upload and we will get back to you, After the clearance has been completed we sweep the area up and pick up any litter left behind. 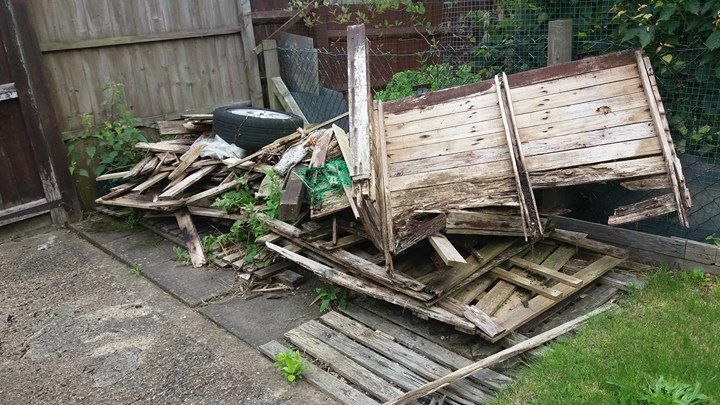 ﻿please contact us today for a fixed quote minimum charge £45.